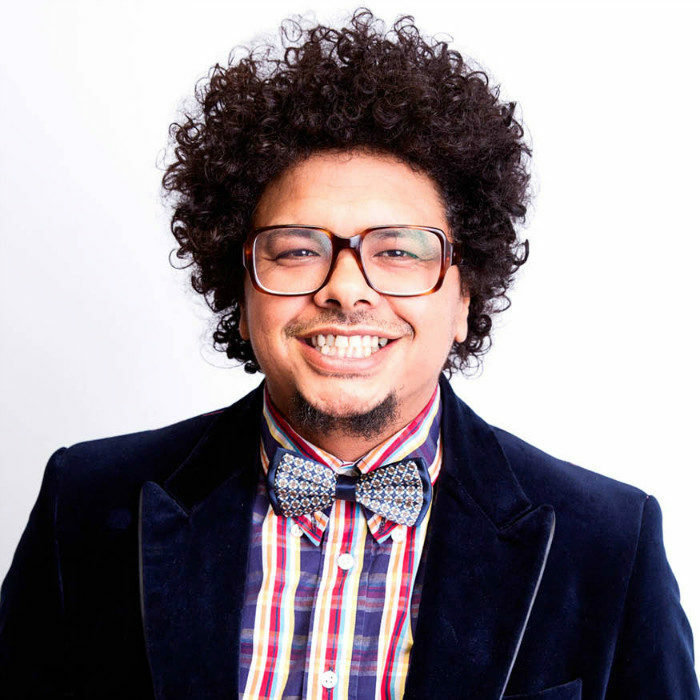 Joey Rasdien has earned the title of "The Thinking Man's Comedian" - his comedy is thought provoking and intellectual. His ability to read an audience and situations with consumate professionalism is refreshing. He remains hysterically funny, deeply perceptive and a delight to watch.